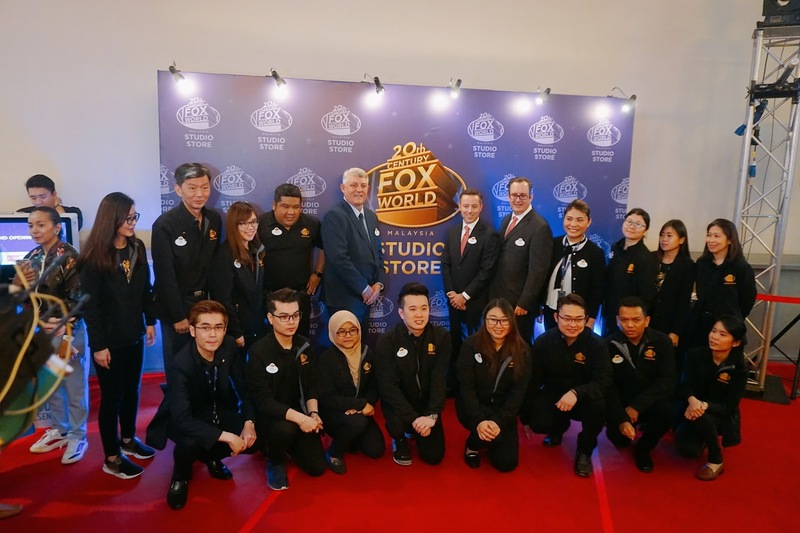 Check out the World First Fox World Studio Store now at Resort World Genting! 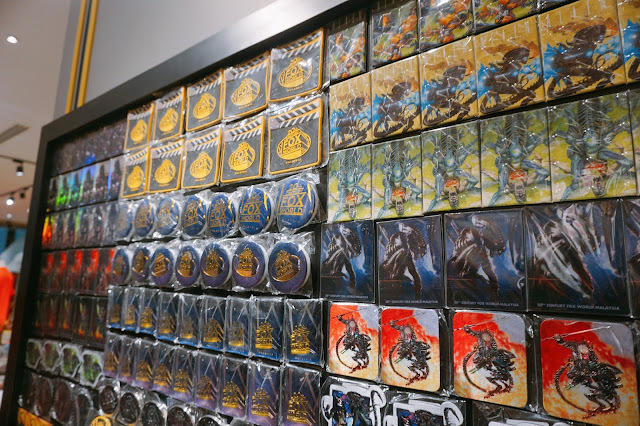 In this post, I will share and show you guys around what's inside Fox World Studio store. 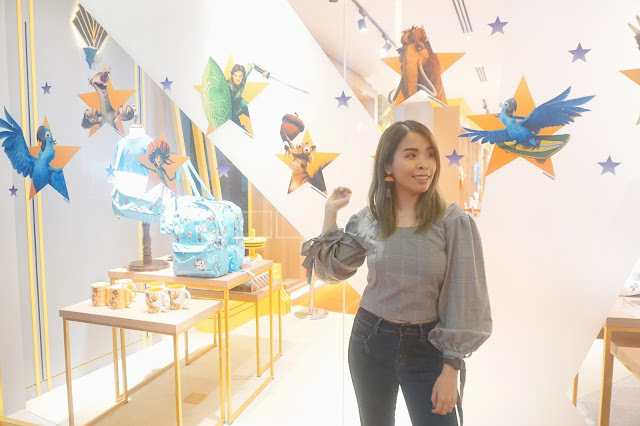 I am happy also to be the first few to experience the store opening and overnight outside the store while waiting for the opening. While waiting and wanted to become the first few people to deck inside the Fox World Studio Store. 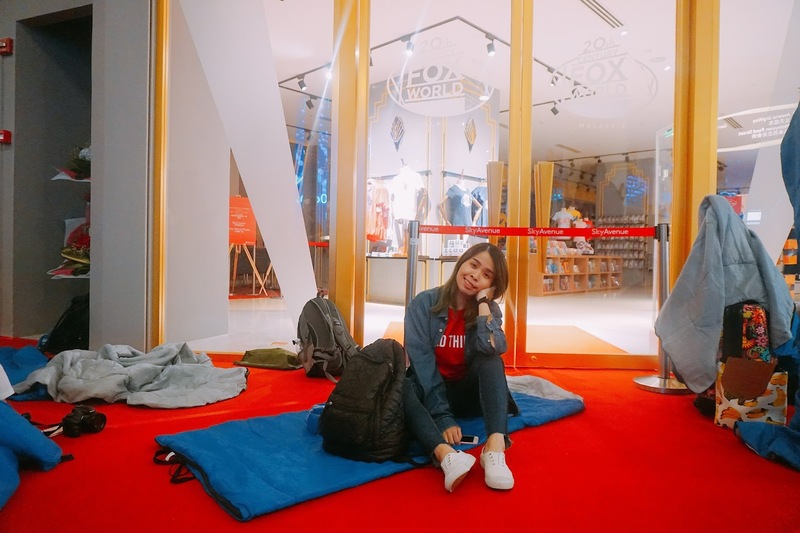 Everyone has also start camping with sleeping bags in front of the store. The Fox World Studio Store now located at Level 2 of SkyAvenue, it was launched and opened for business on 21st April 2018! 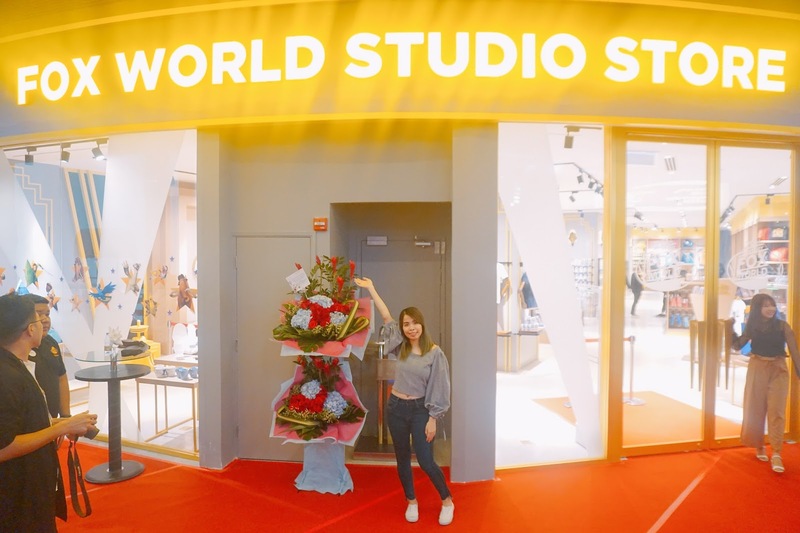 NOW the Fox World Studio Store is finally open!! We also get to take a lot of photos outside the store while waiting for the official opening. 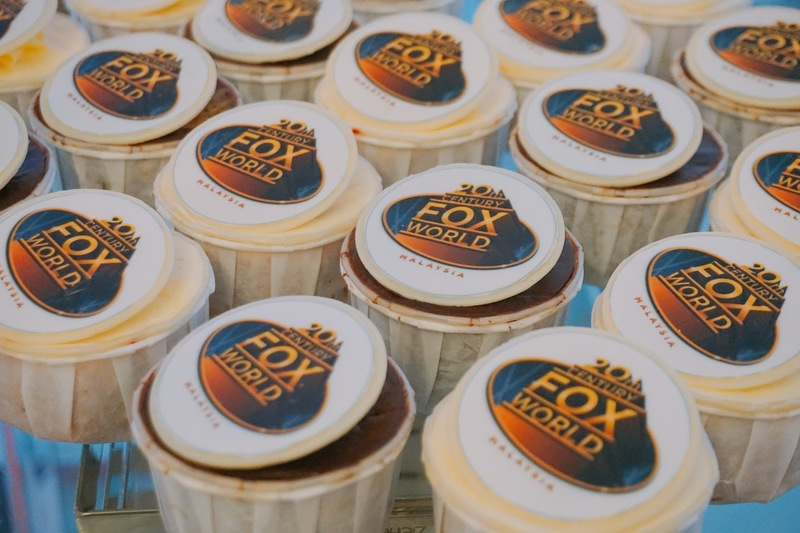 See how cute the Fox World cupcakes are!! All the crews and store directors. After a speech from one of the Store Directors and Cutting Ribbon ceremony, the Fox World Studio Store is now officially open! 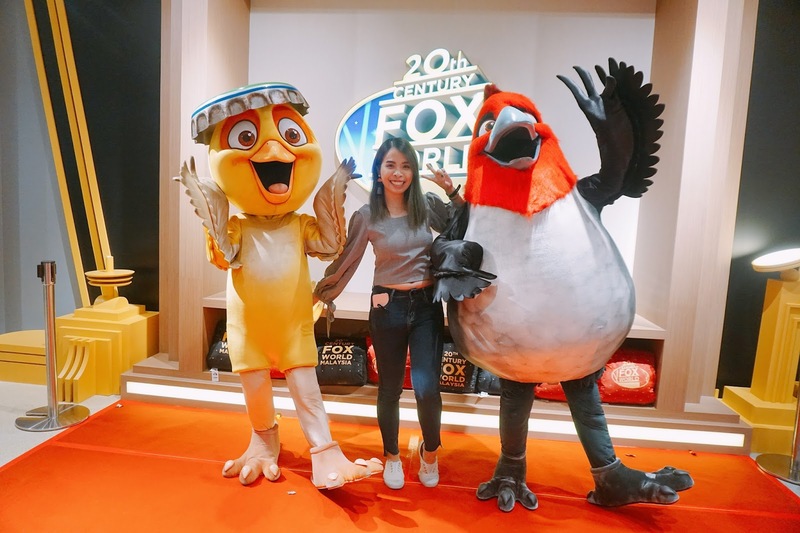 With them, we have Ice Age, Rios Character together to officiate the opening ceremony. 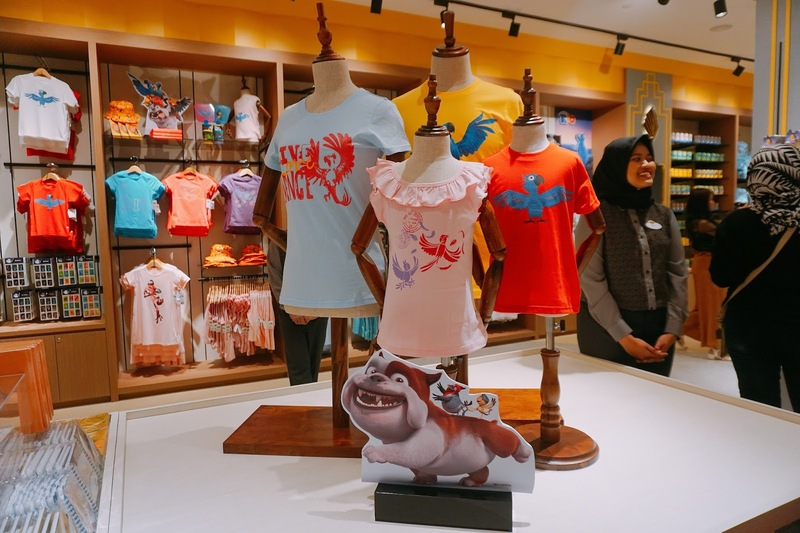 Offering approximately 700 themed exclusive merchandise, collectibles, apparel and more, across a retail space of 3000 sq. 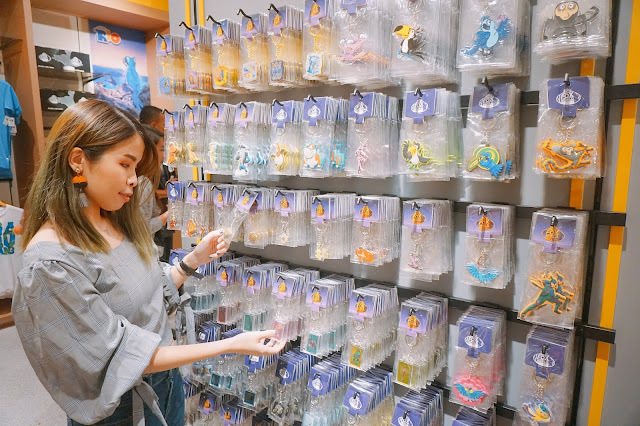 ft., it is an exhilarating shopping experience at Resorts World Genting’s Fox World Studio Store. 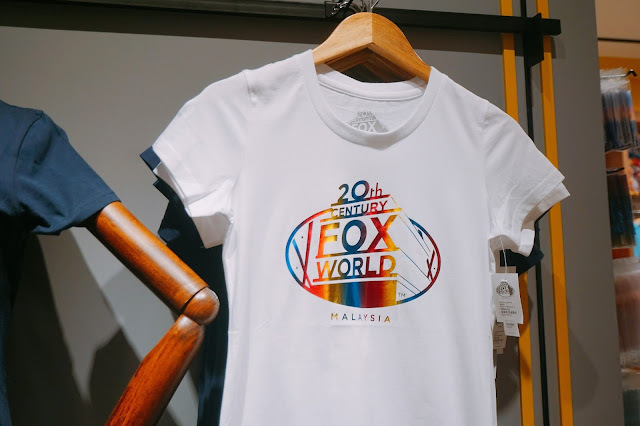 20th Century Fox World T-Shirt. Not only that you can check out some movie merchandise from the store, you can also find yourself some exclusive merchandise from 20th Century Fox World. 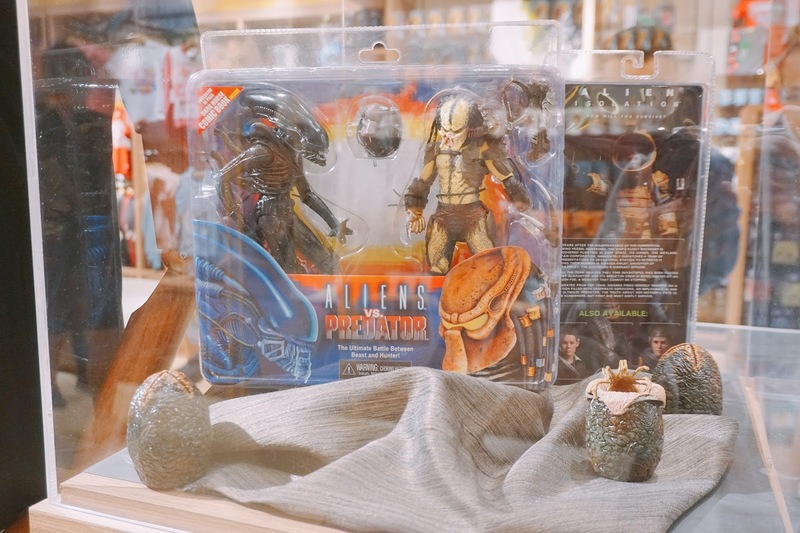 In Fox World Studio Store, there are some of the 20th Century Fox movies merchandise from movies, such as such as Night at the Museum, Planet of the Apes, Alien vs. Predator, Robots, Epic, and also not forgetting Ice Age and Rio. 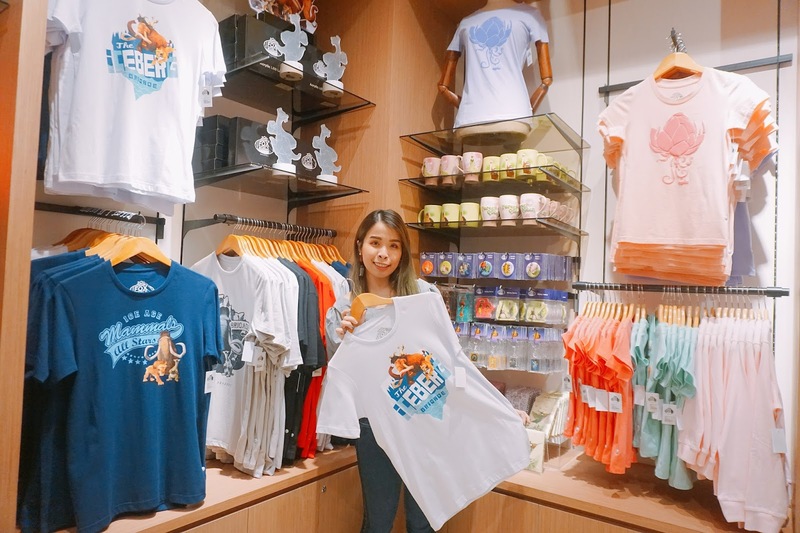 Remember to visit Fox World Studio Store as part of your shopping spree at Resort World Genting. My favorite movies, Ice Age! 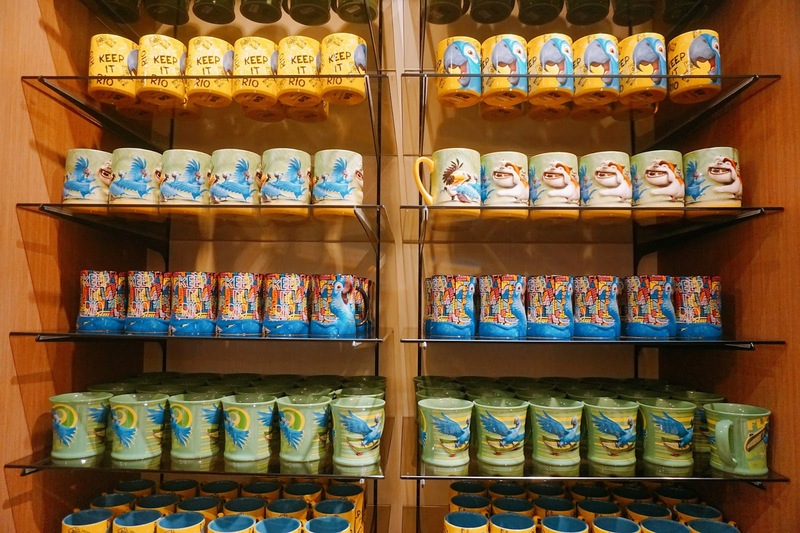 When I saw the whole area of their merchandise, I couldn't myself of not getting all their merchandise. Figurine of Aliens VS Predator. 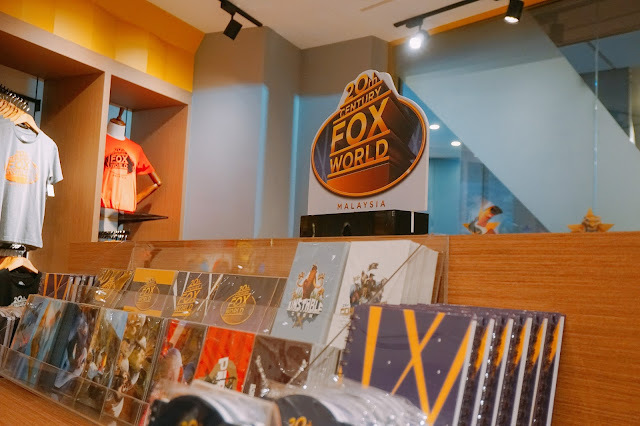 Being the world’s first Fox World Studio Store, you are unable to purchase these official memorabilia anywhere else except at Resorts World Genting! We get to take photos with Nico & Pedro. I am a happy girl now to get to visit the World FIRST Fox World Studio Store now at Resort World Genting! 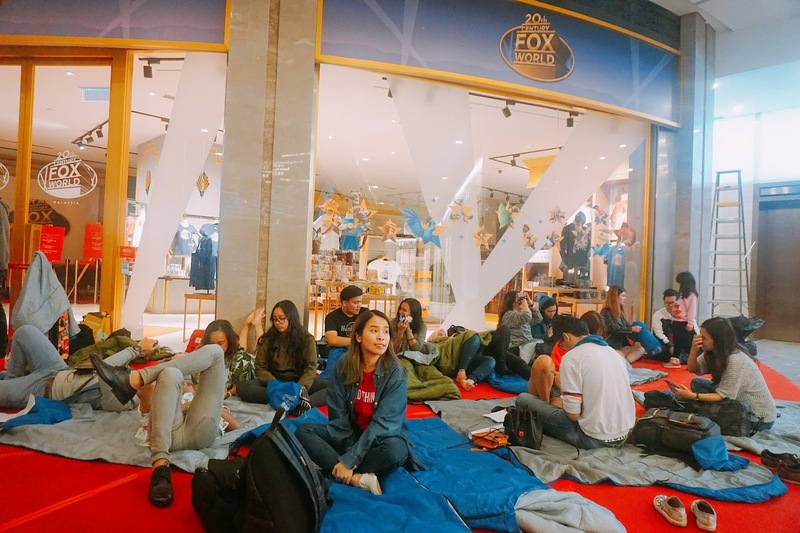 It was such a fun experience camping in front of the store while waiting for the store open. The merchandise inside the store doesn't disappoint me, you can also get to shop a lot of your favorite 20th Century Fox World movie merchandise in the store too. 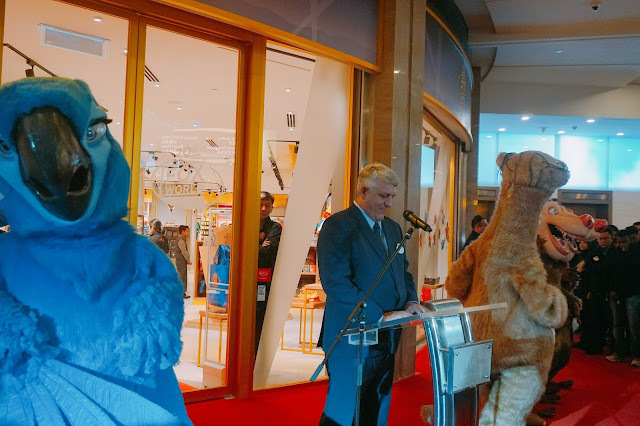 You are so lucky to have witness the store opening and be among the first too! Lucky you! Now it's a trend to look at many products from the tv industry to these souvenir products. Maybe it's a sign of economic growth in our country. 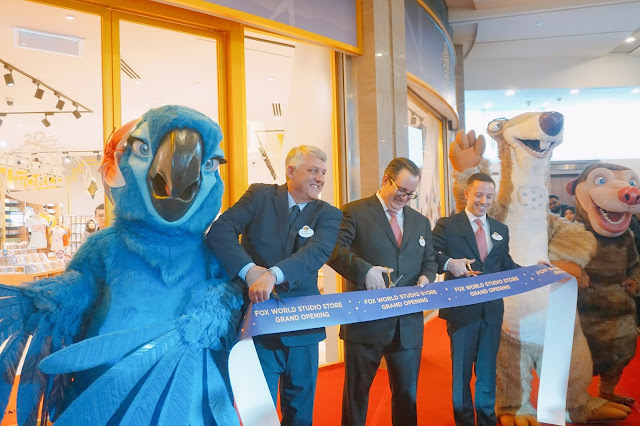 What an exciting event this must have been for you, and to get to spend the night outside the store waiting for it to open! Actually, I was there too. HAHAHA I also couldn't help myself falling in love with the merchandise available. 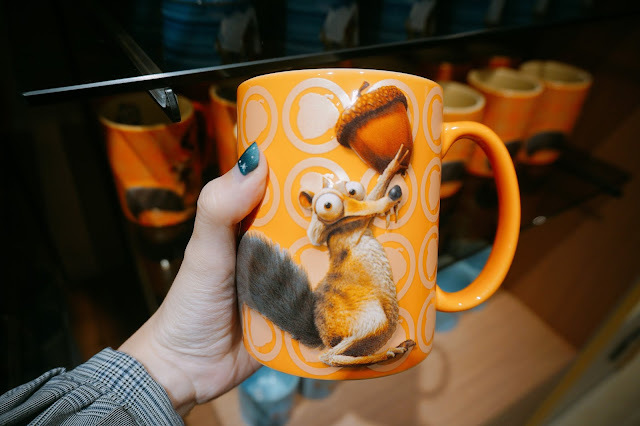 I am a fan of Ice Age as well! Yes you should come up to RWG ni!! 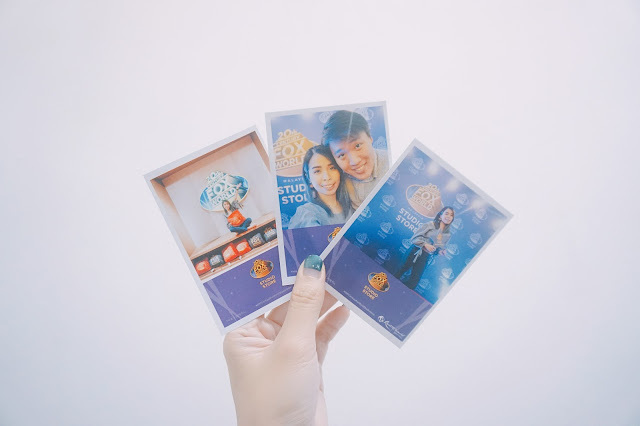 Byk attraction! !